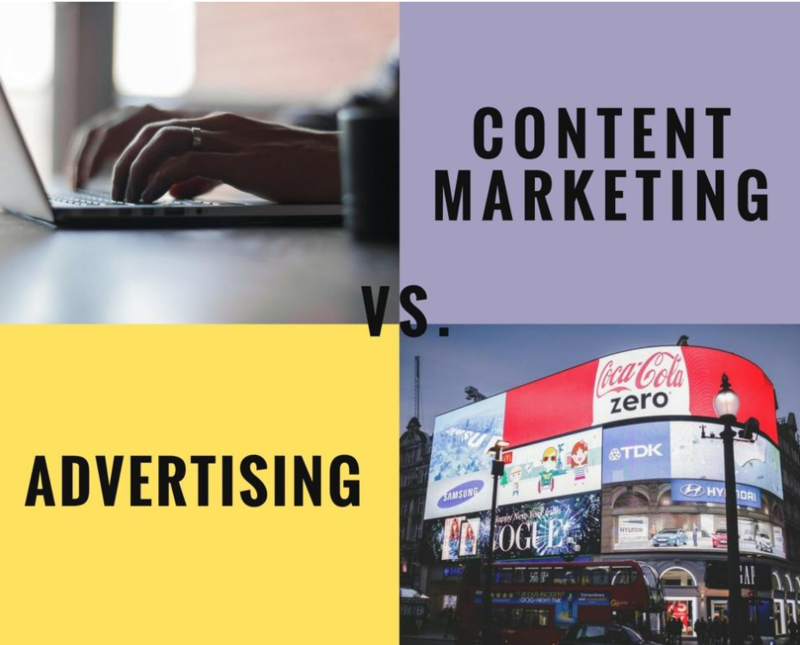 Most business owners looking to scale inevitably reach that full point when it comes to outbound marketing (empty promises and a clear lack of results will do that). When that happens they turn to its trendier and more reliable cousin for those previously elusive sales leads. You know, the ones actually worth pursuing. 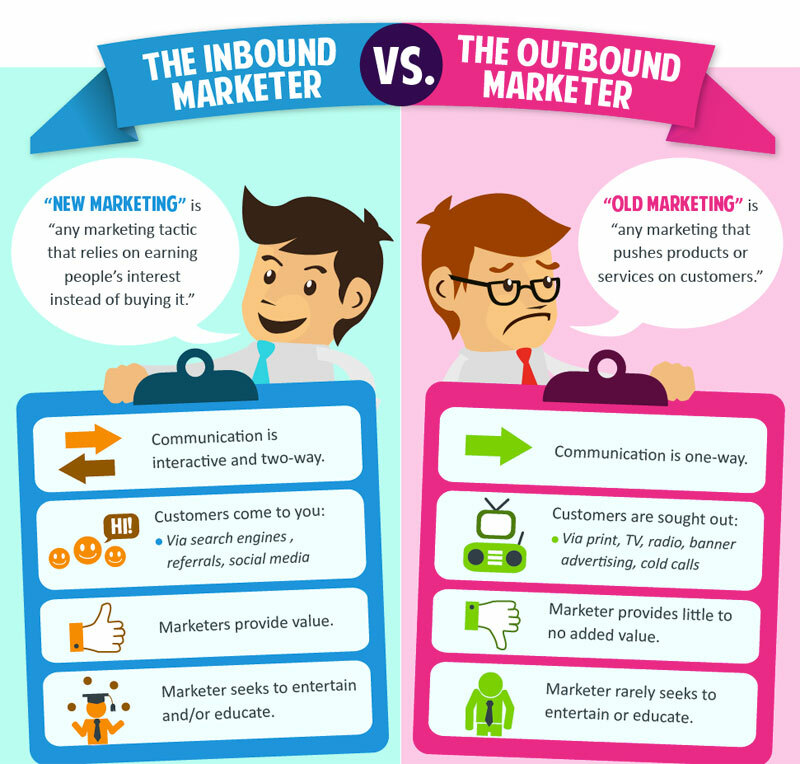 Inbound marketing delivers. We know this. However, as with most things that seem almost impossible to mess up (until you mess them up), there are some key pointers you need to know from the get-go in order to ensure the ultimate success of your marketing efforts. Software won’t magically transform you into a strategy building expert. But don’t make the mistake of assuming that your keen understanding of the software will automatically result in you also knowing how to build a strategy. Sorry folks, software cannot strategize. Machine learning says it should be able to, but I disagree. 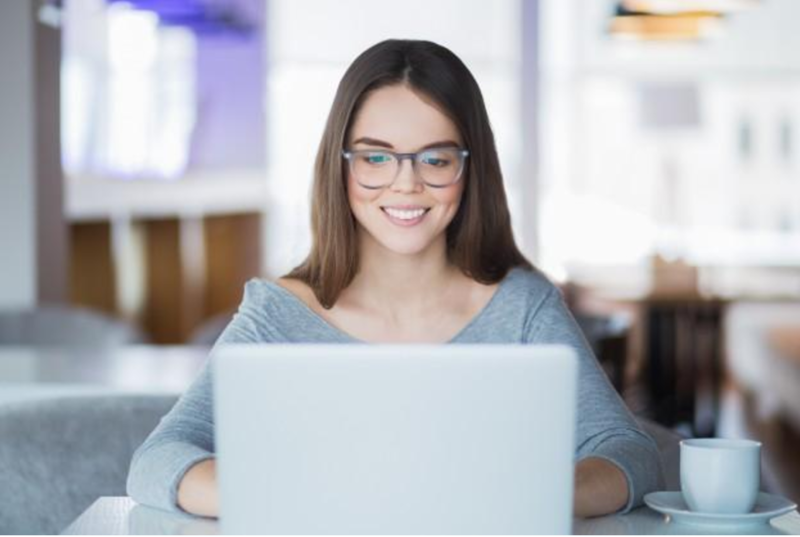 I love HubSpot, but even if it isn’t your platform of choice, you can still take advantage of the wealth of useful content on their website. For one thing, they’ll walk you through the ins and outs of building an inbound marketing strategy. In 24 hours, no less. You need to plug it into your outbound activity to make it really work. One of the biggest misconceptions about inbound marketing is that it will result in a miraculous flow of eager customers ready to raise POs and buy from you. So inundated will you be by these inbound enquiries that you’ll have to give up sleeping to accommodate them all. Sadly, this is not the case. And while the sheer disappointment of this revelation may be overwhelming, it shouldn’t be – inbound marketing still works. It just works best when it is combined with outbound marketing. So what does this mean exactly? Well, just because someone downloads an eBook from your site, it doesn’t mean they’re ready to sign on the dotted line. One option in this scenario is to sit back and wait patiently until they are ready (cue inbound purists). Another option is to pick up the phone and qualify them immediately (cue proactive marketers). You will quadruple your success rate this way. But first you need to let go of the notion that inbound will grow your business on its own. Buying email lists won’t work. No, really. Buying email lists is a bad idea. Always has been, always will be. Think about it, what are the odds of you reading an email from an unknown source? Especially if it’s got a sales whiff about it (and let’s face it, all unsolicited mail does). Not to mention that if the list you bought has been sold to one company, it’s been sold to countless others as well. Which means that the people whose details are on these lists are already on high alert when it comes to spam and unsolicited emails. Sending a bulk email to someone who doesn’t know you is just going to annoy them. If you’re lucky they’ll simply delete the email and not report is as spam. Your best case scenario is zero engagement, while your worst is that your email deliverability and IP reputation will be harmed and you’ll be flagged as someone who sends spam. Fishy much? You’re far better off building your list the honest way. At least then you’ll know for sure that the people you’re emailing are actually interested in what you’re sending. You’re also increasing your chances of making that sale. Obviously. If your content is good – well done, but it’s not going to make any difference. Nowadays good content is the price of admission. For it to really count and have the impact you’re hoping for, it needs to be out the ballpark epic. Lots has been written on the subject, so you certainly won’t struggle to find the help if you need it. Just don’t make the mistake of looking for a cookie-cutter-one-size-fits-all solution to your writing problems. How to write the perfect blog post articles are a dime a dozen. Like anything, some are great, while others leave you wanting. Use the good ones to guide you on your way, but understand this: you first need a solid idea. Something that, once polished and finessed, will be of real and lasting value to your customers (current and potential). And don’t just stick to putting words on a page either. There are many other forms of content to consider besides just writing. After all, there’s a reason why we love visual storytelling. The average human’s attention span is now officially less than that of a goldfish, you need to use every tactic at your disposal to get people to sit up and take note. The point being that facing the right direction isn’t enough, there are plenty of other factors to take into account to get you there. But let’s get back to our inbound marketing campaign for now (we can make travel arrangements later). You can’t just do the initial work and expect to sit back and watch as the leads to roll in. You need to constantly adapt your approach as you take into account what’s working and what isn’t. If that sounds like hard work it’s because it is, but get it right and inbound marketing will yield unimaginable results. In addition to her role as founder and CEO of TopLine Comms, Heather Baker is also the company’s resident inbound marketing aficionado. It’s slowly turning into one of those ‘lives, sleeps, breathes’ scenarios. An intervention may be necessary.